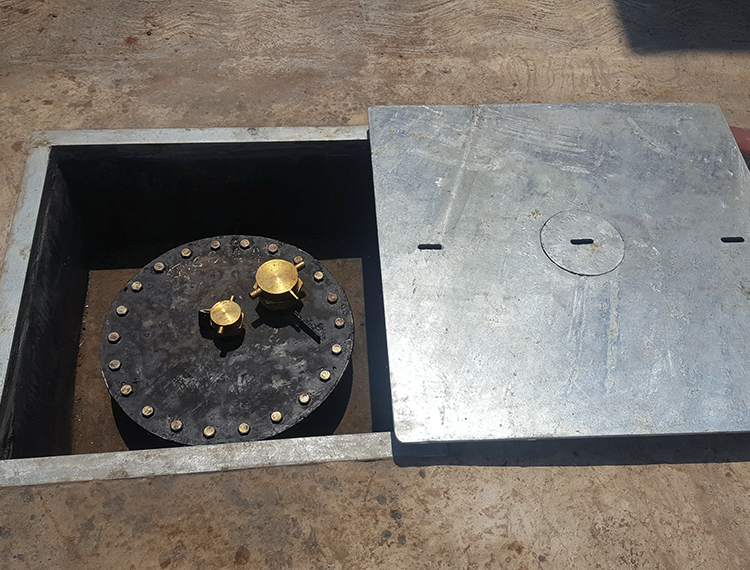 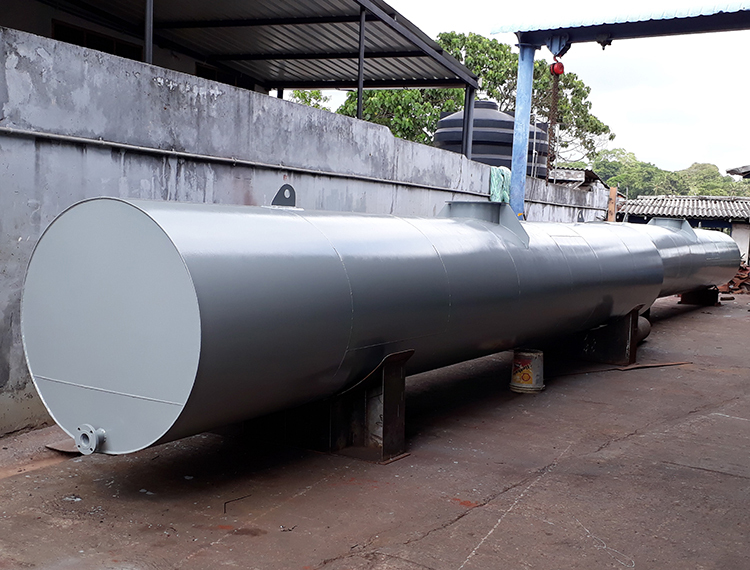 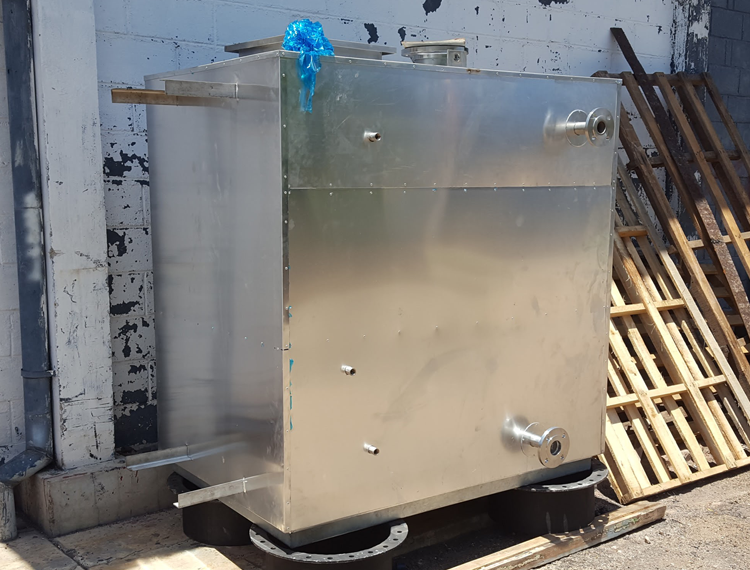 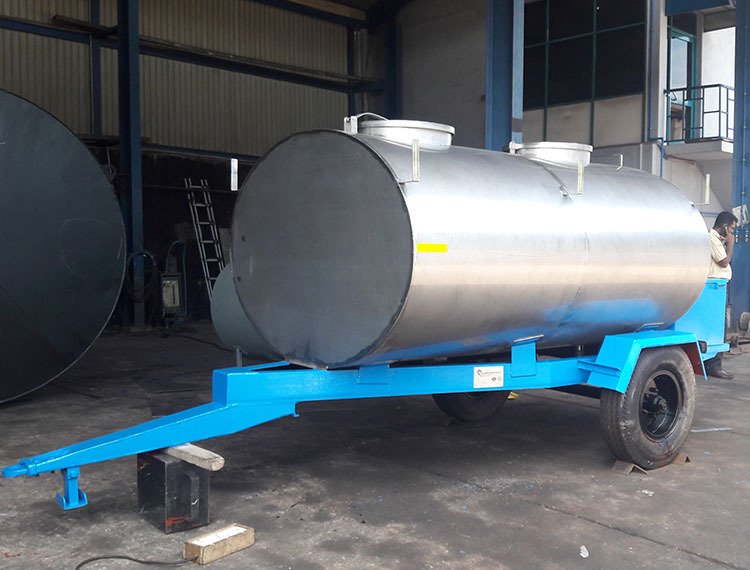 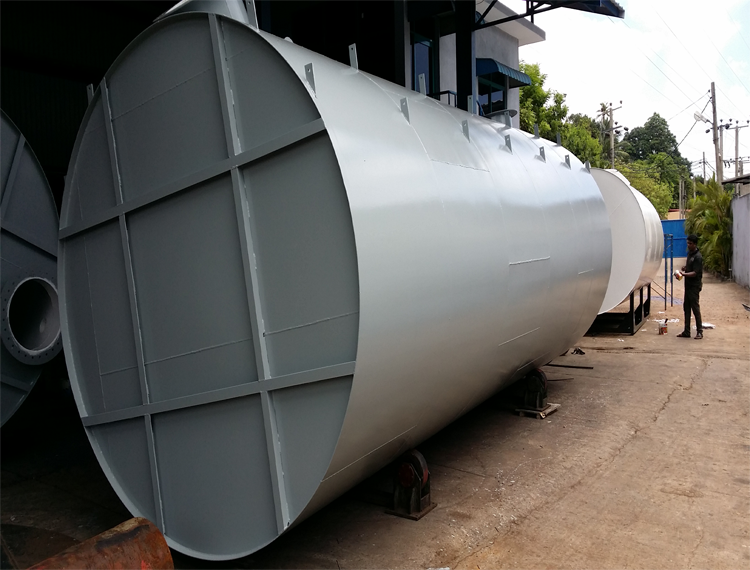 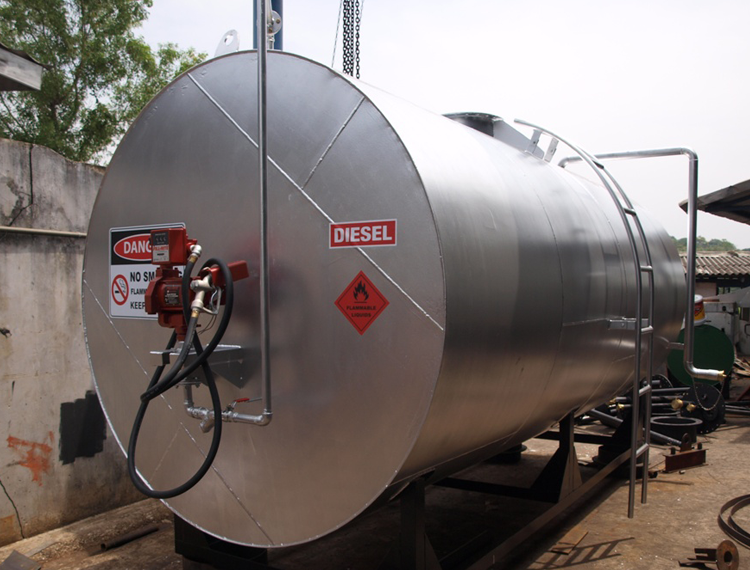 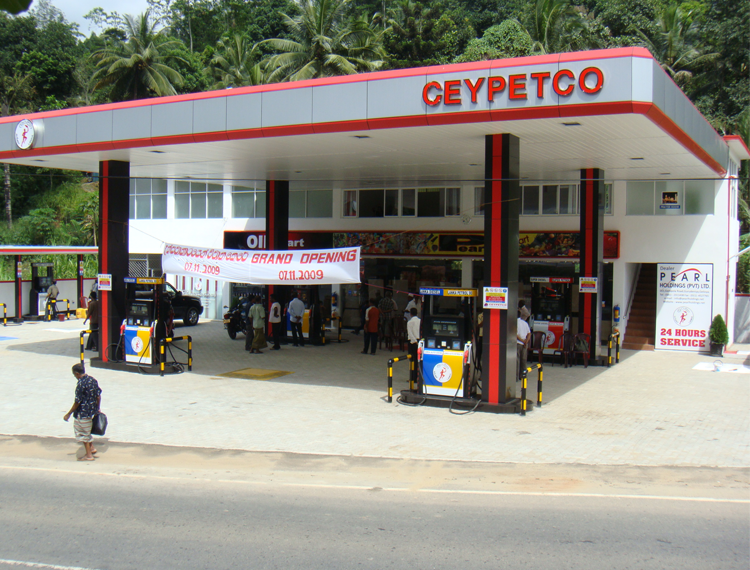 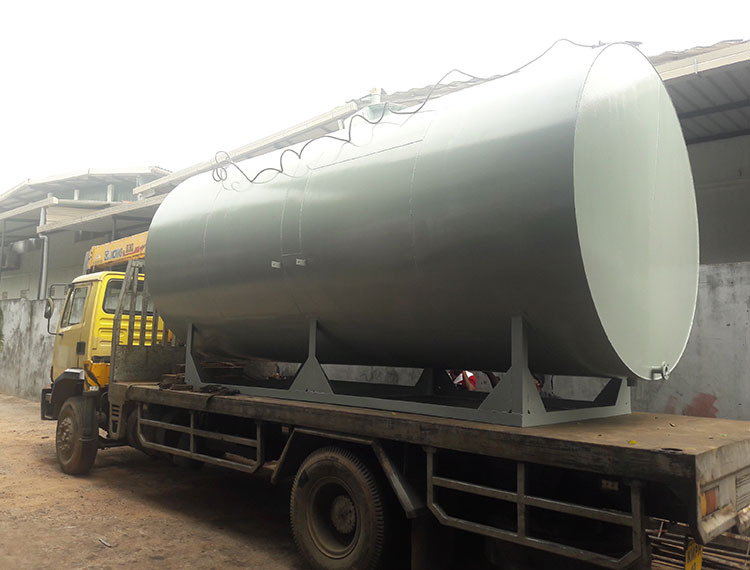 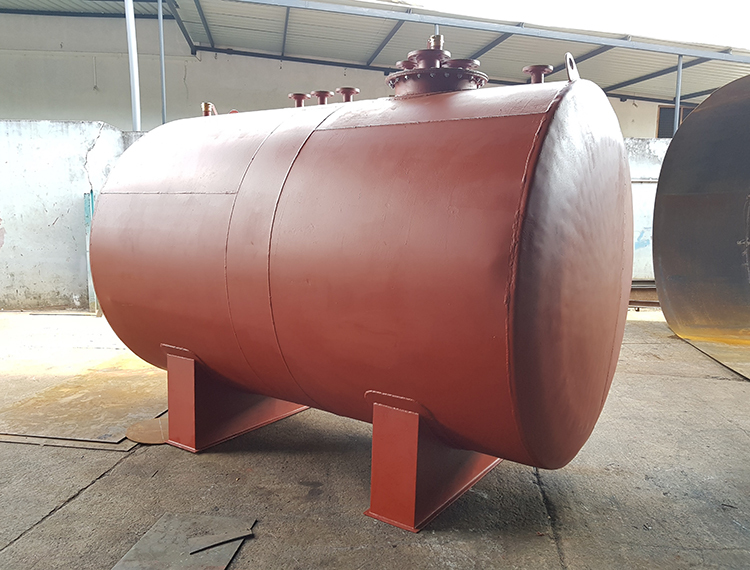 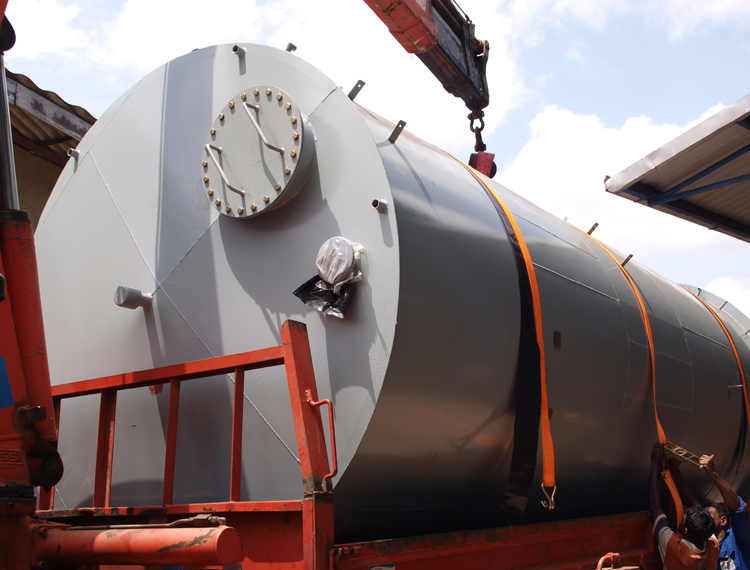 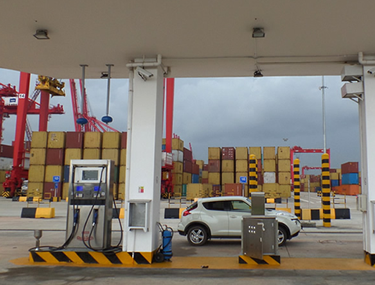 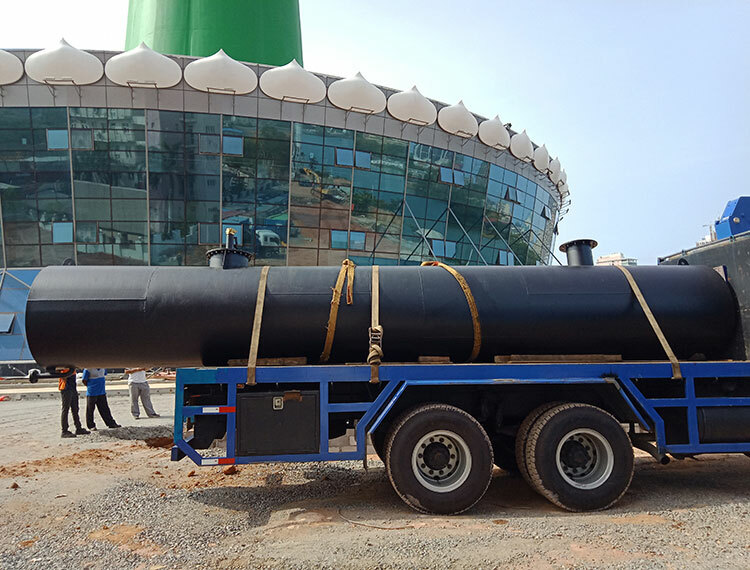 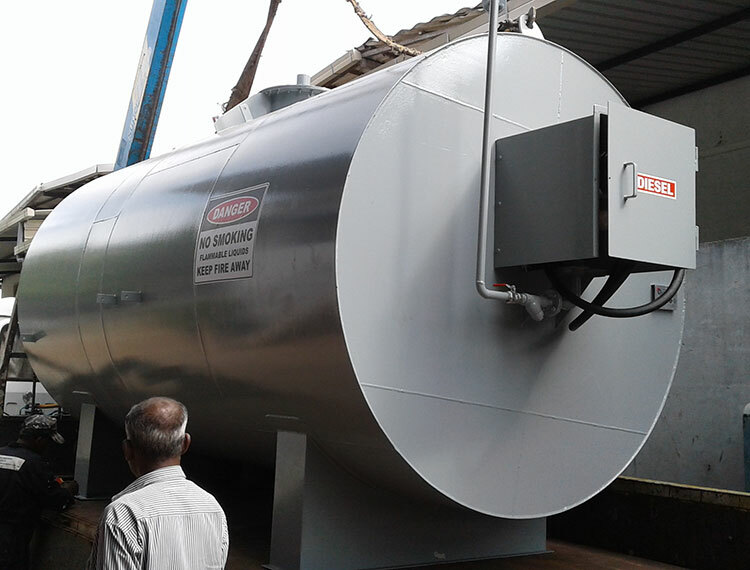 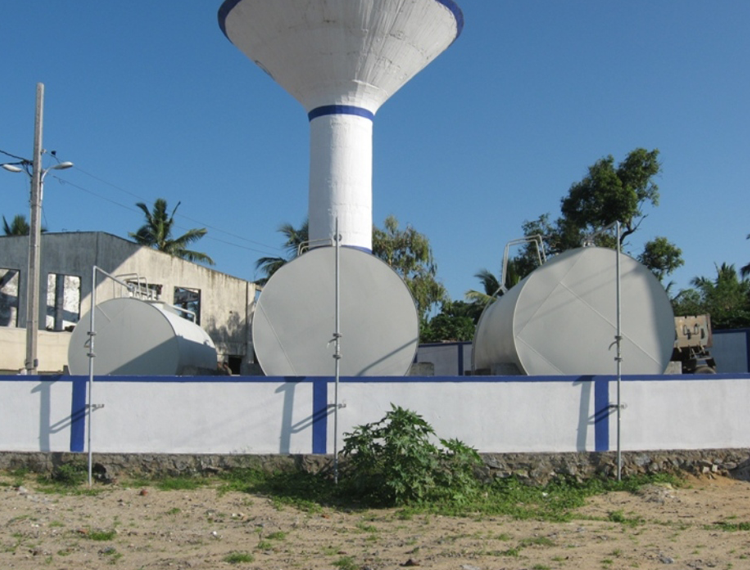 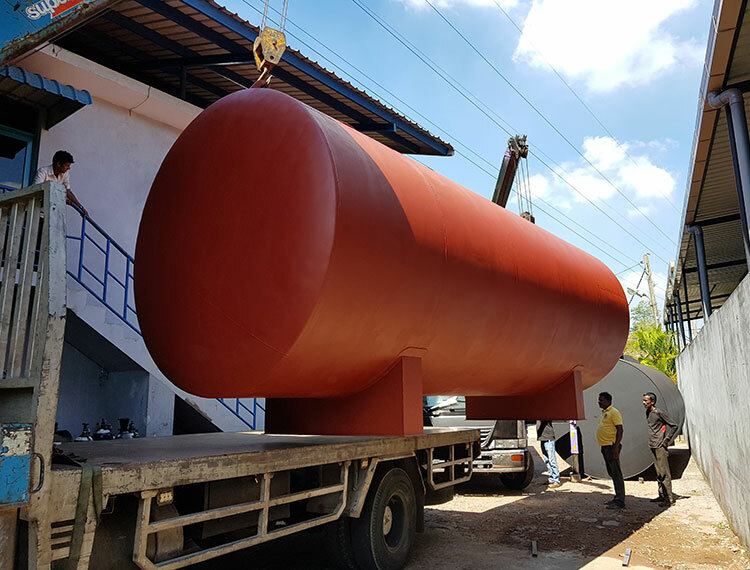 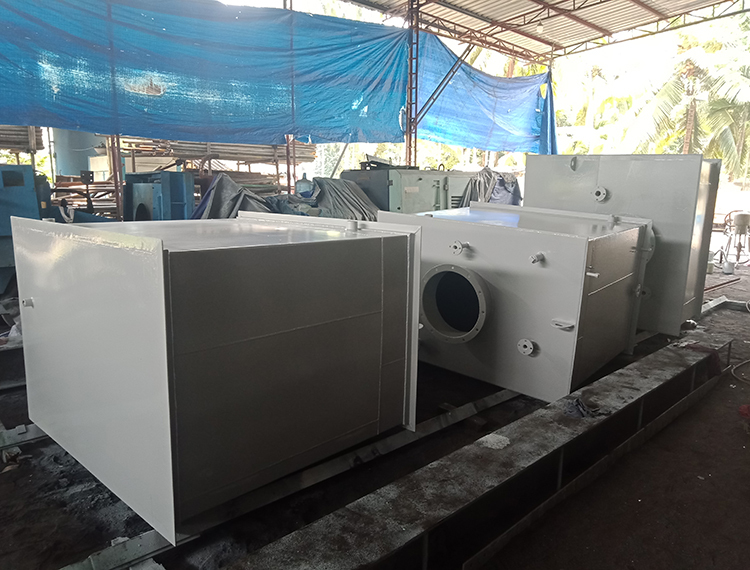 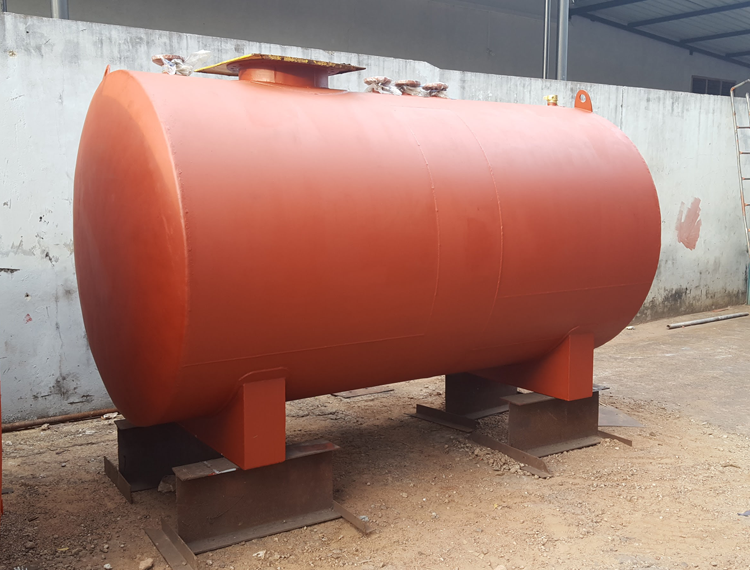 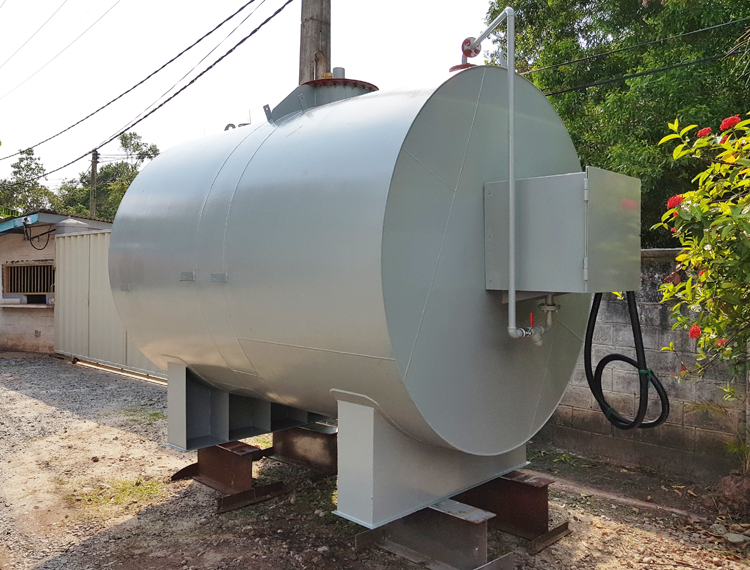 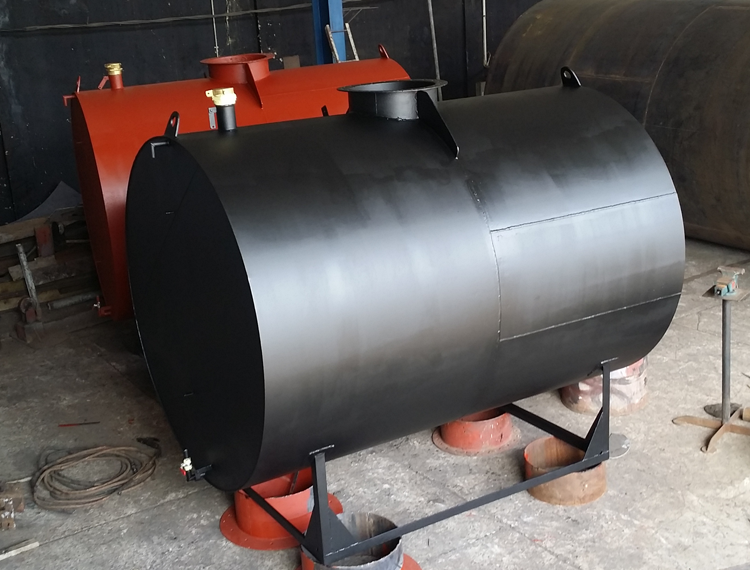 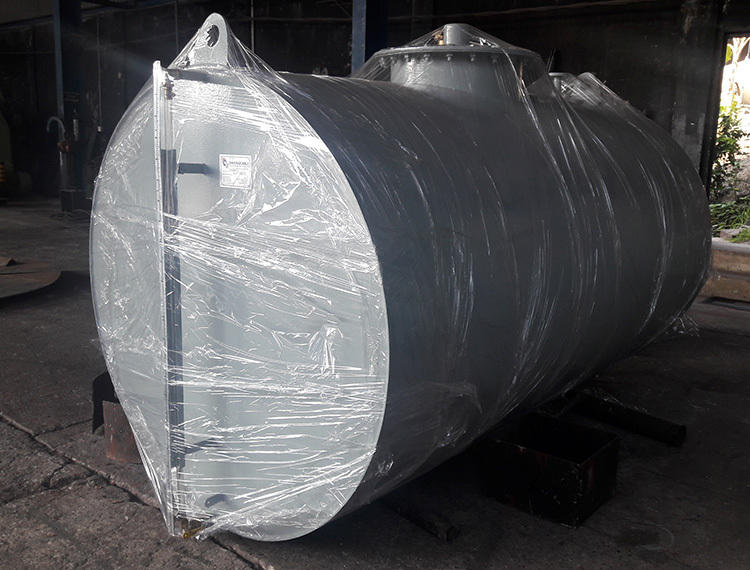 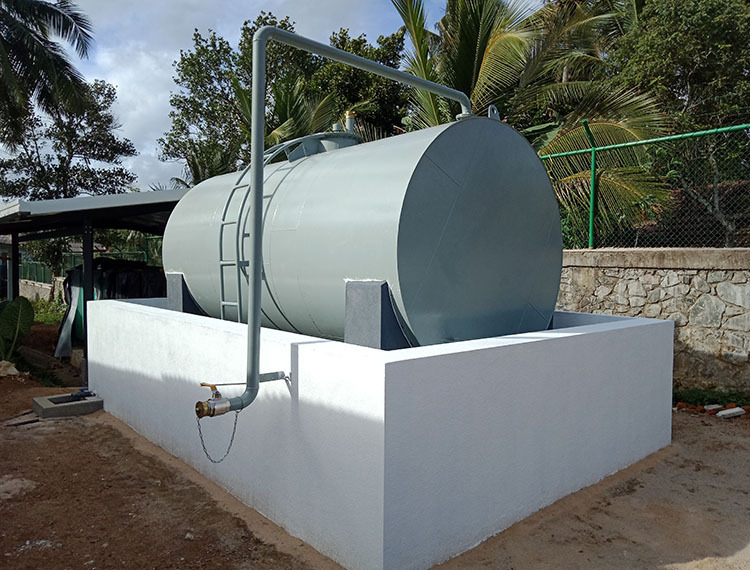 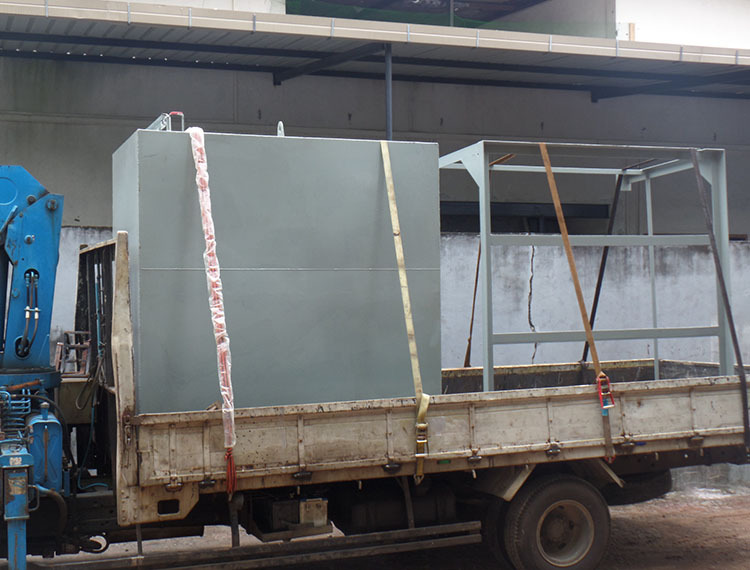 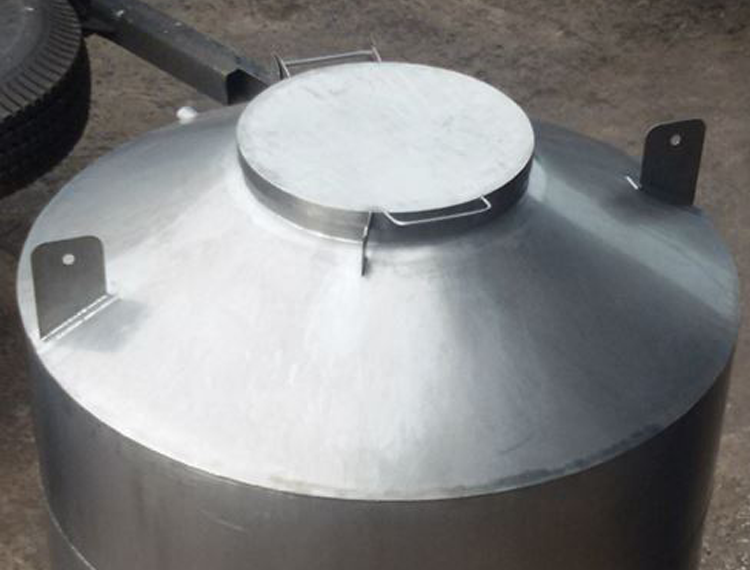 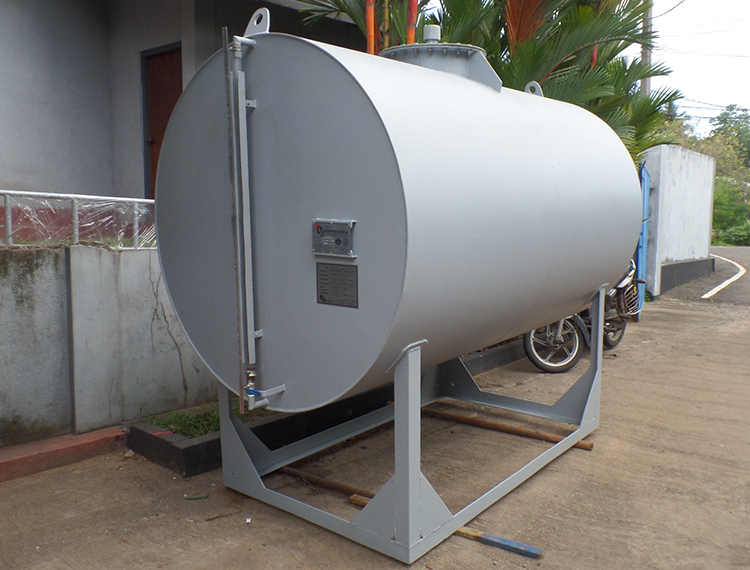 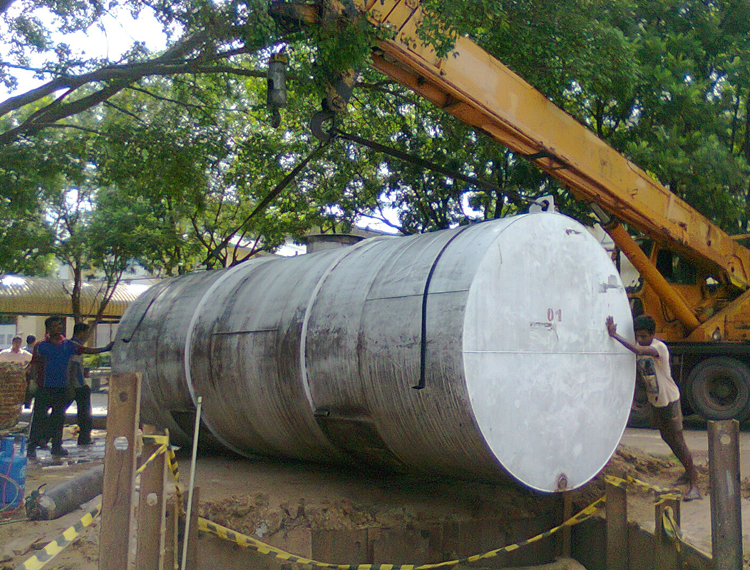 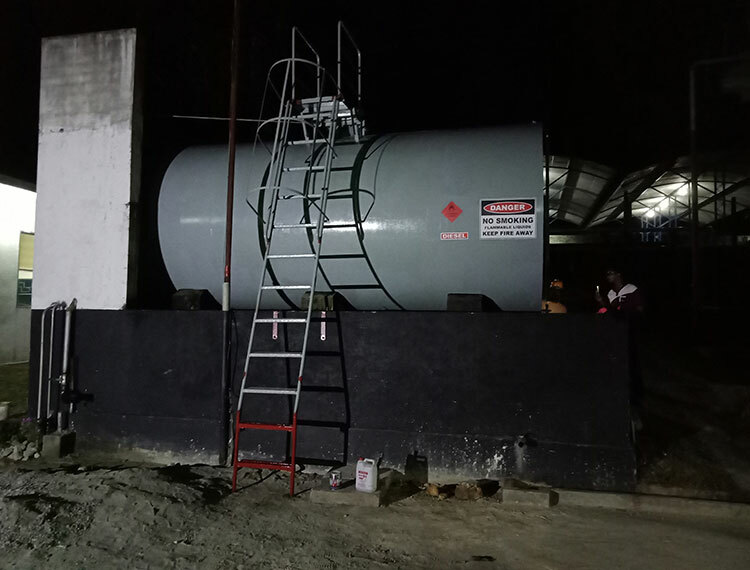 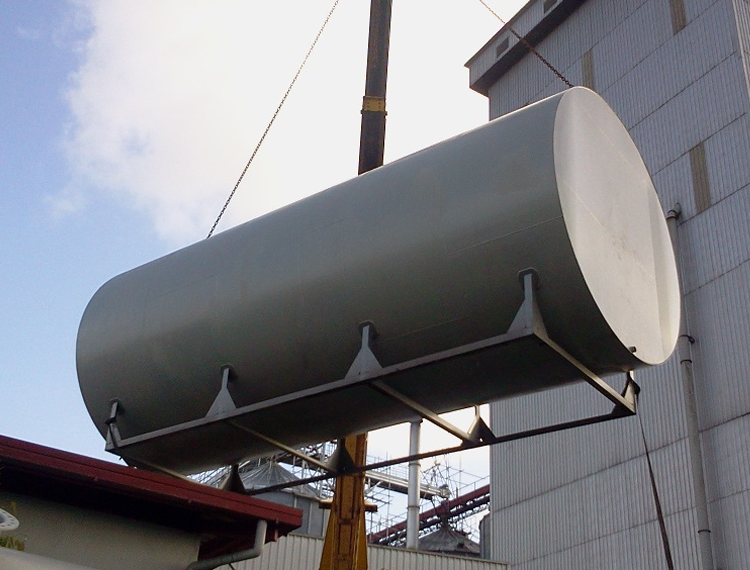 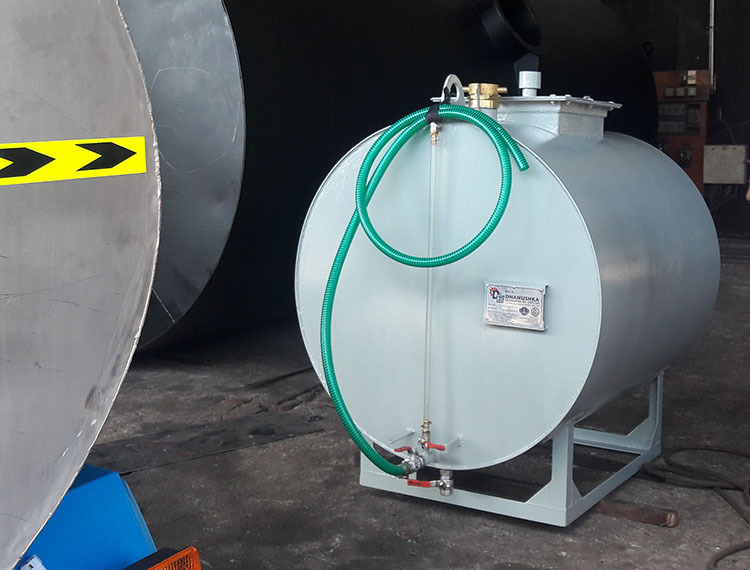 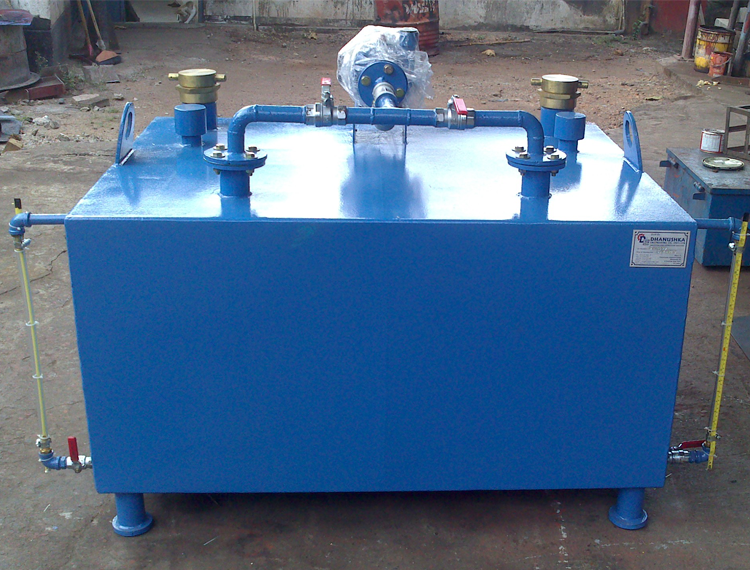 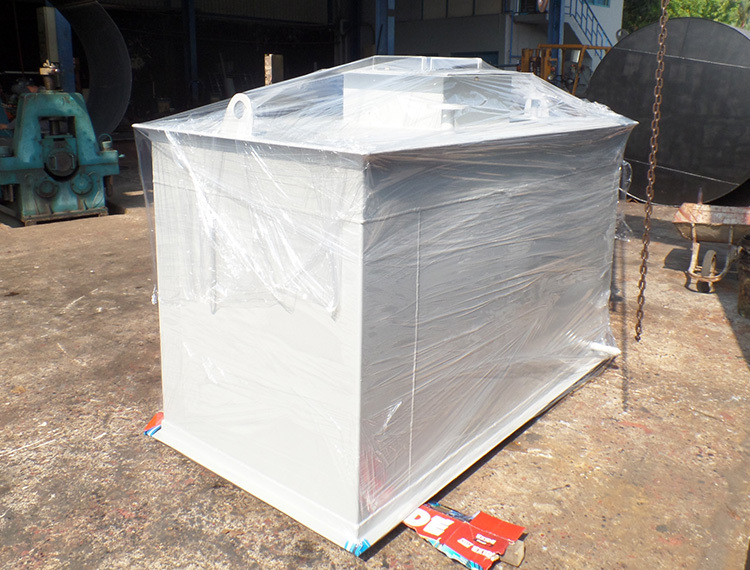 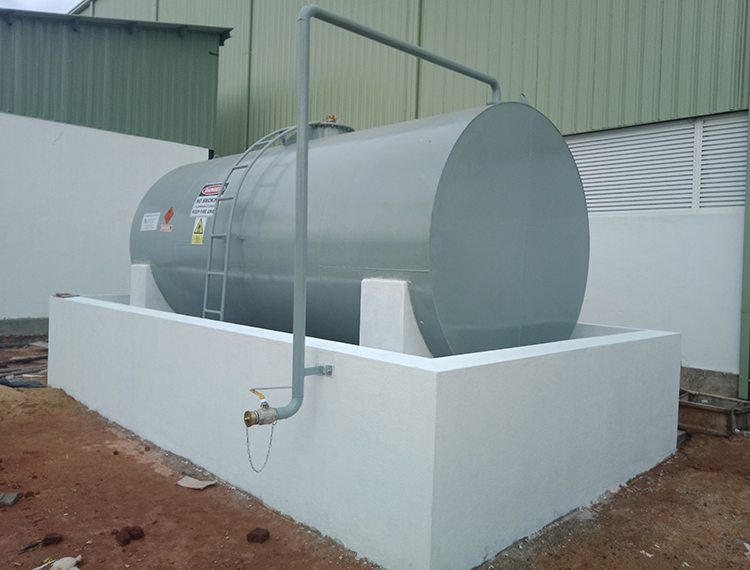 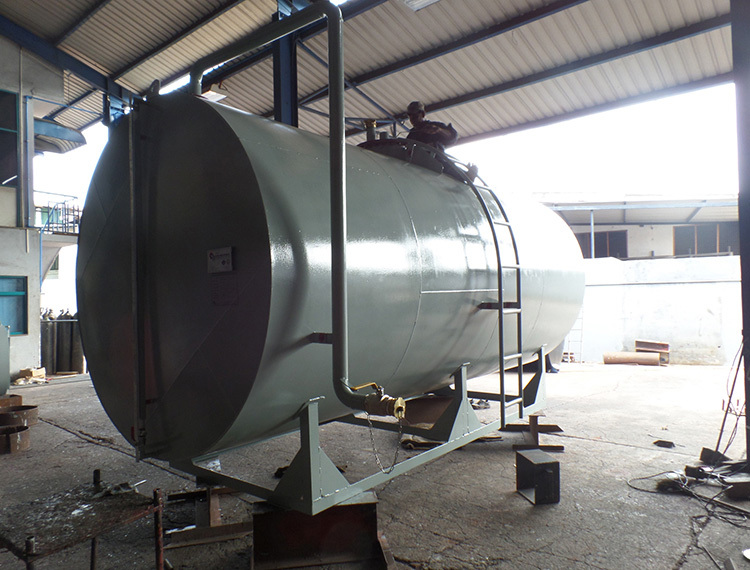 Client requirement – to fabricate steel storage tanks for storage of palm oil for their newly started business of palm oil distribution. 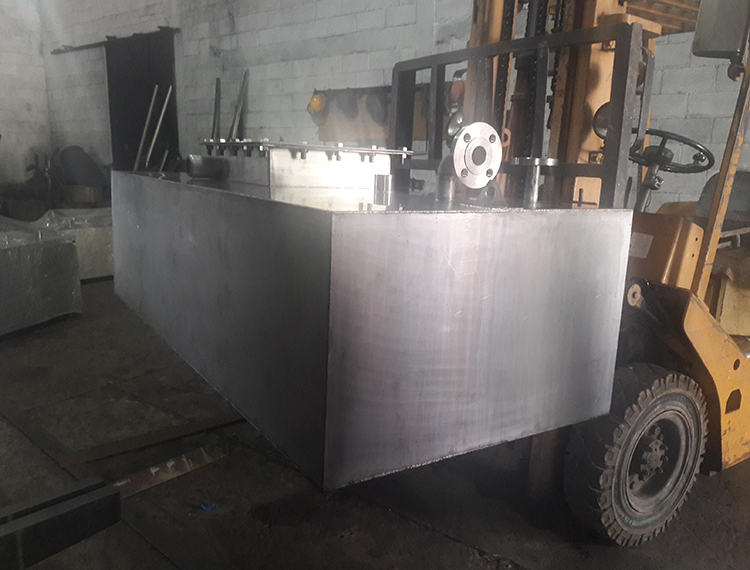 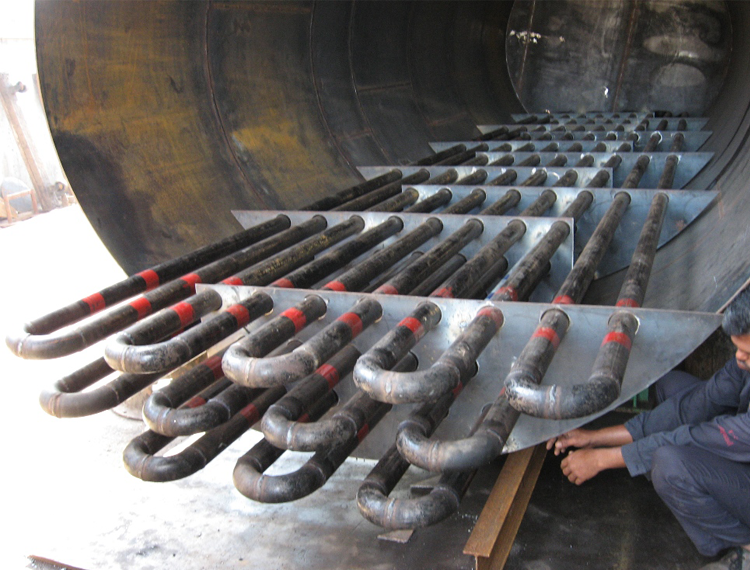 Supply and Fabrication of 09 Nos. 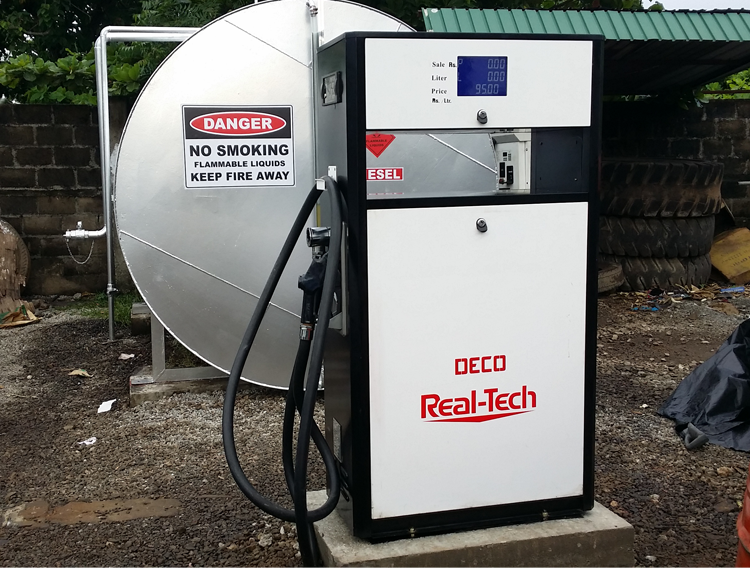 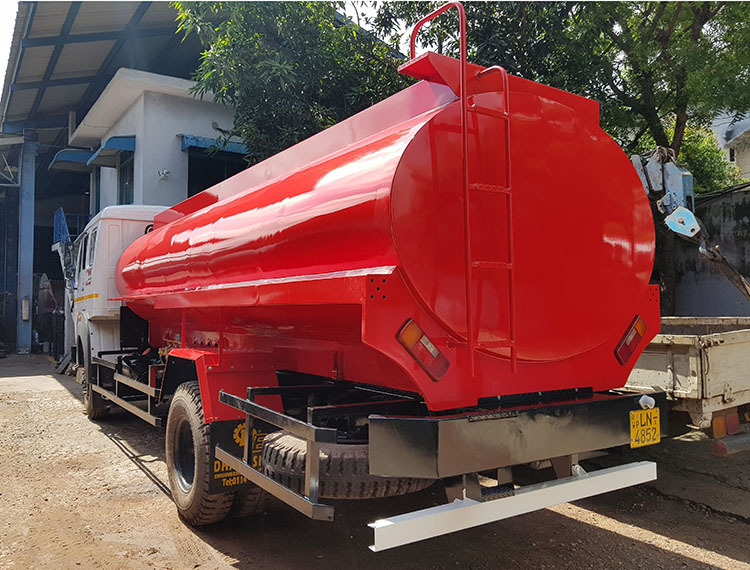 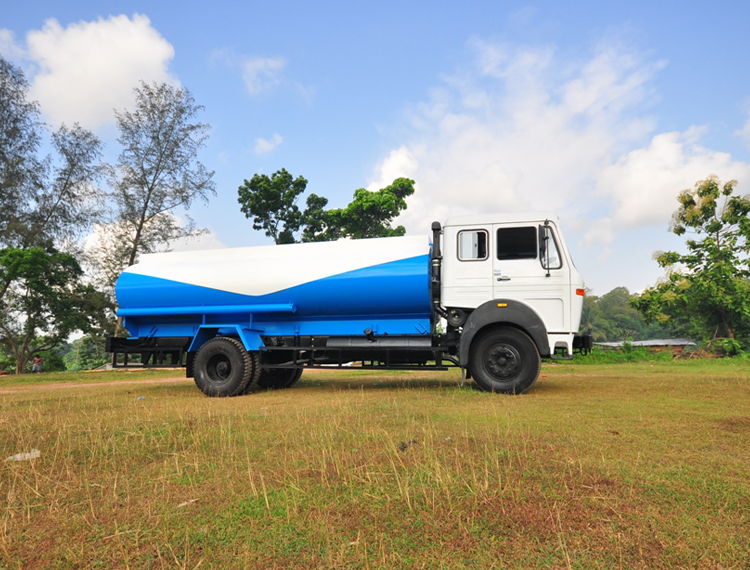 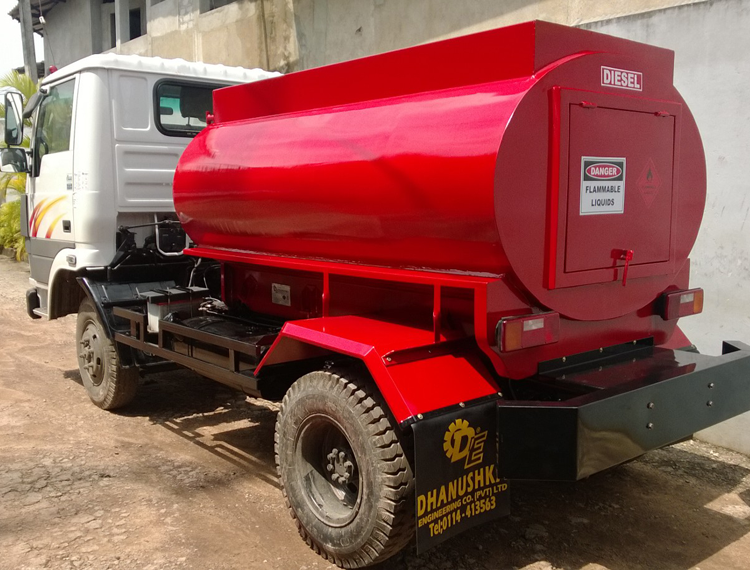 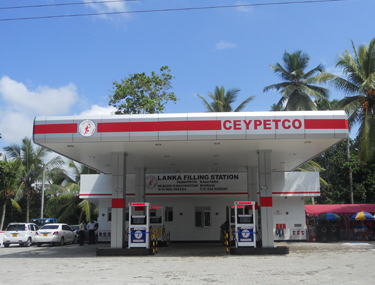 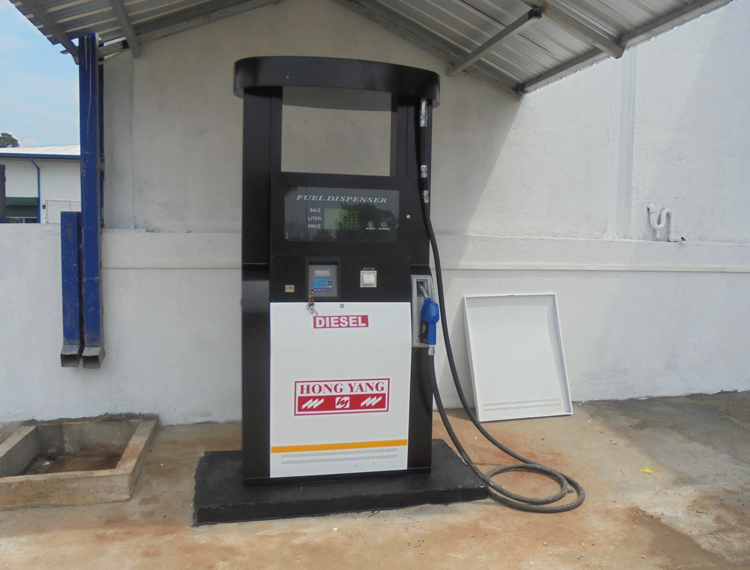 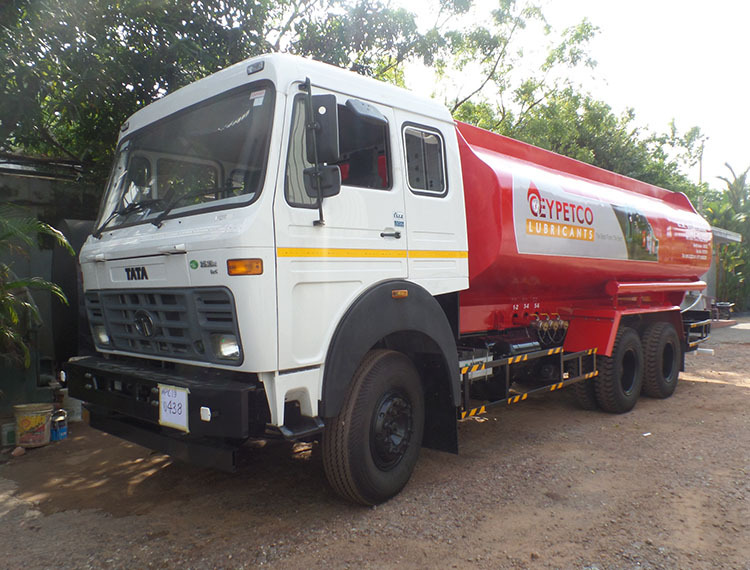 22,500 Ltrs. 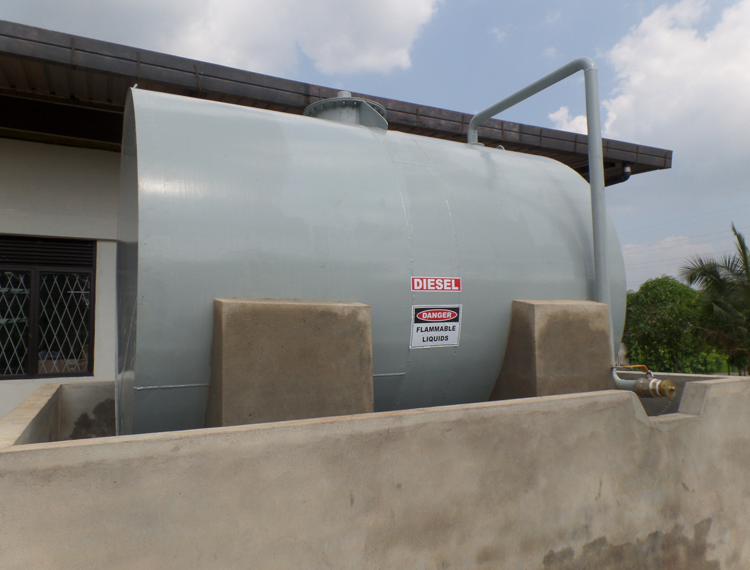 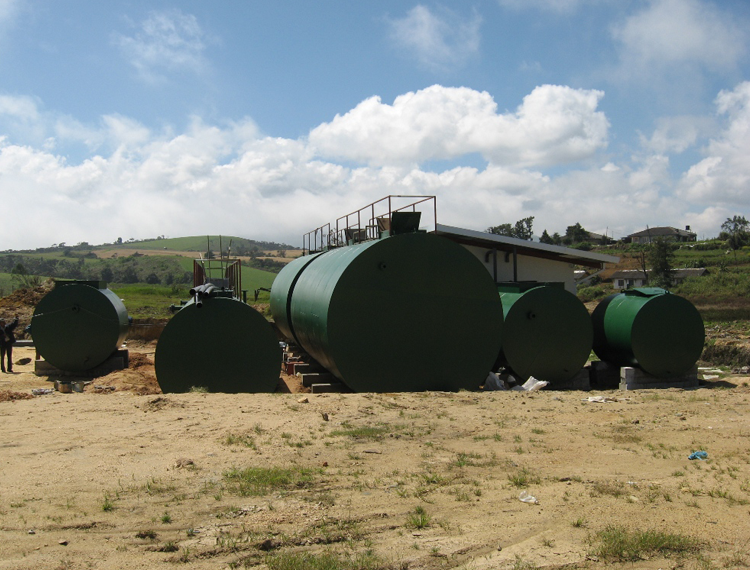 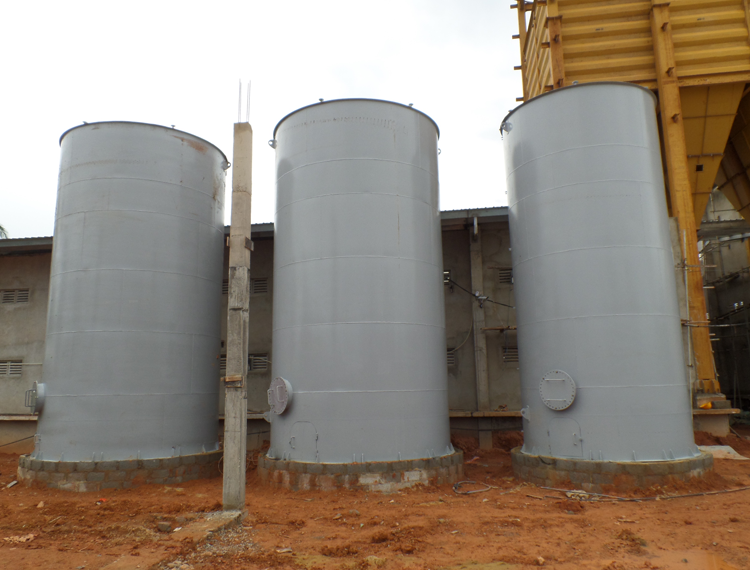 above ground palm oil storage tanks.